Luke spent his childhood wandering the mountains. These days his time in the wild is spent running. Not wanting to be confined by the rules of racing, he prefers meandering lesser-known routes and rowdy mountain linkups as a way to stay connected to nature. 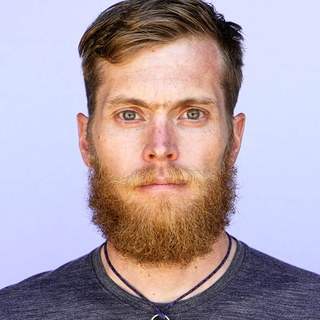 Being connected with the outdoors on a daily basis has inspired him to be an activist and to speak up for the planet. He strives to maximize each hour by balancing his time as an activist, physician assistant, race director, husband and father.